Affordable Health Insurance for Families, Self-Employed, Students, and Retirees! You Have Questions, Ohio Health Benefits Has Answers! 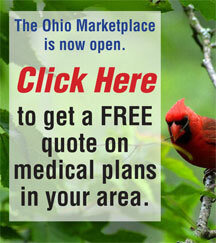 Ohio Health Benefits is a locally-owned and operated independent insurance broker. With two offices to best serve our clients, one in Tallmadge and another in Hiram we service all of Ohio. We have a reputation for personal attention, flexibility, dependability and integrity. 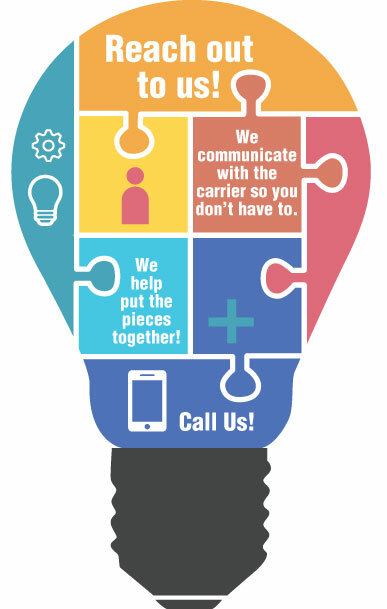 As a broker, we carefully select both National and Ohio based insurance companies in order to provide you with the insurance policies that are the best fit for your unique situation and budget. At Ohio Health Benefits our agents help you figure out the complicated pitfalls of selecting an insurance policy for yourself, family or business. Our sales and administrative staff will be here to service your needs throughout the year. Call us Toll free 866-235-8378 to review your situation or click here to email us your name and phone number for us to call you. Calls are not recorded and your information is confidential. Click here to read what our customers are saying about Ohio Health Benefits.